The 2018 Lantern Festival is one of the biggest festivals in China and there will be different kinds TV programs celebrating the Lantern Festival. The Xiamen Star TV and Chinese Television System from Taiwan will work together to host a TV program for the Lantern Festival. 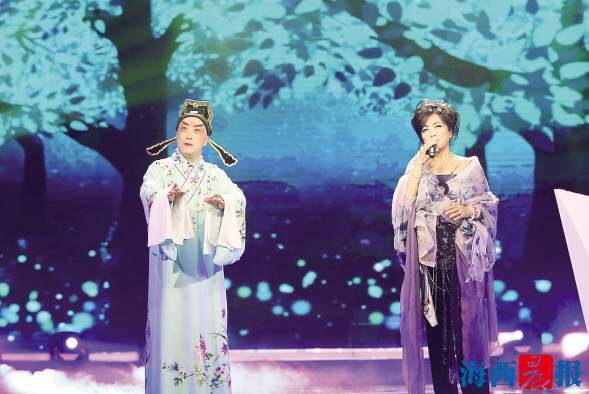 They have invited the original singer of ‘Gulangyu zhi bo’, Xulan Zheng, to sing the opera version of ‘Gulangyu zhi bo’ for the first time on the 2018 Cross Ocean Opera Party TV Program.